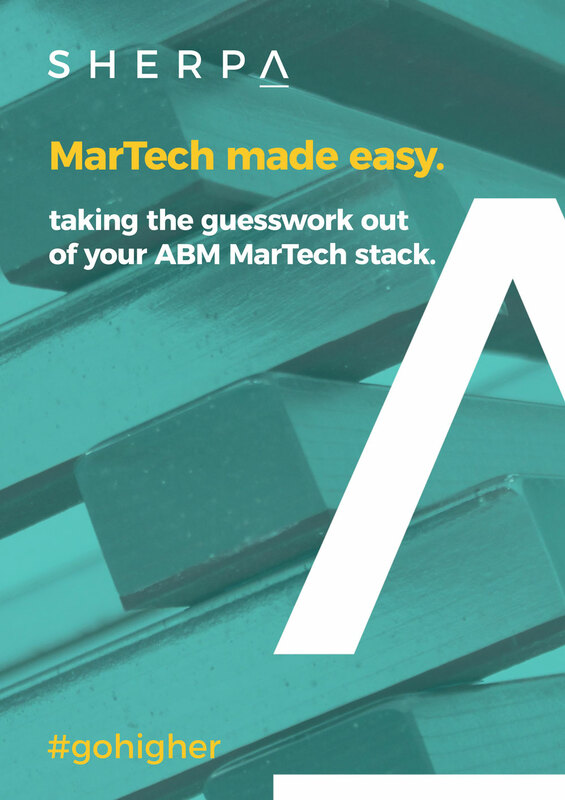 building a technology stack for exceptional ABM. Do you have a basic technology stack comprised of CRM and CMS tools? For more advanced needs, like ABM campaigns, these tools just aren’t sufficient...find out why. Picking the best platforms for your needs is harder than you might think, when numerous providers are promising the exact same benefits. Find out the key questions to ask Vendors. 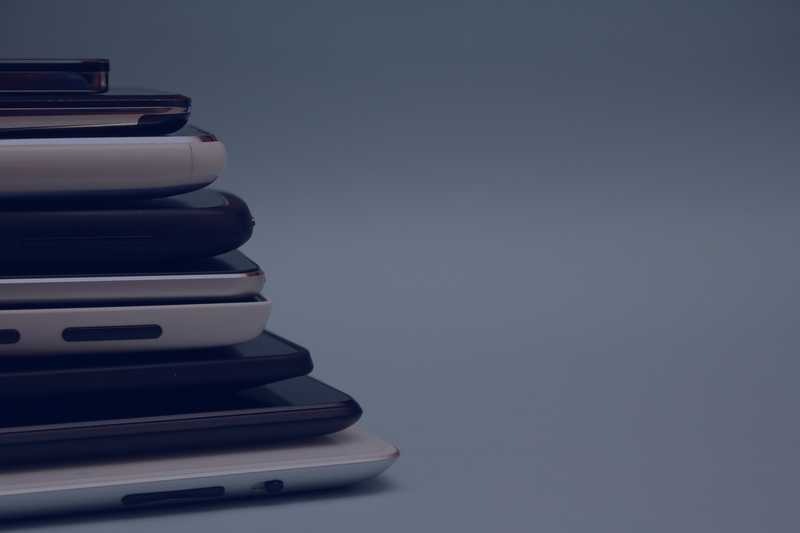 We see hundreds of MarTech platforms for both direct and channel marketing – and we’re encountering new ones every day. This puts us in the ideal position to aggregate intelligence on MarTech stacks. To build a stack that really works, you need to get a lot of things right. The best way to overcome these obstacles is to not face them alone. 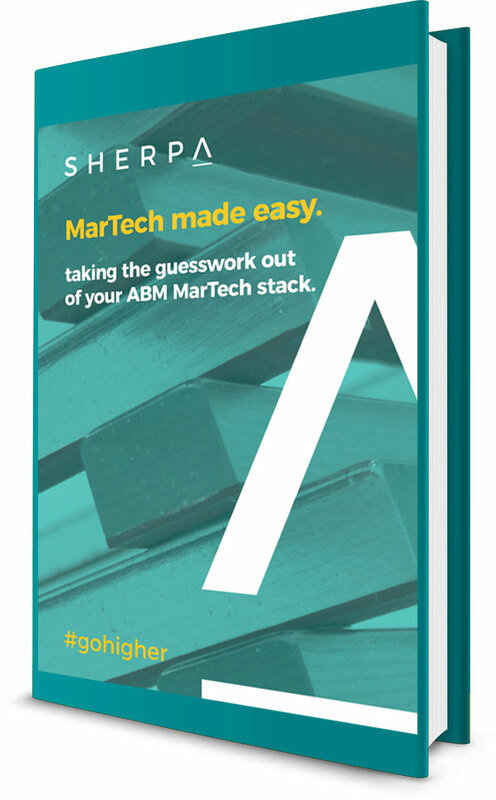 taking the guesswork out of your ABM MarTech Stack.